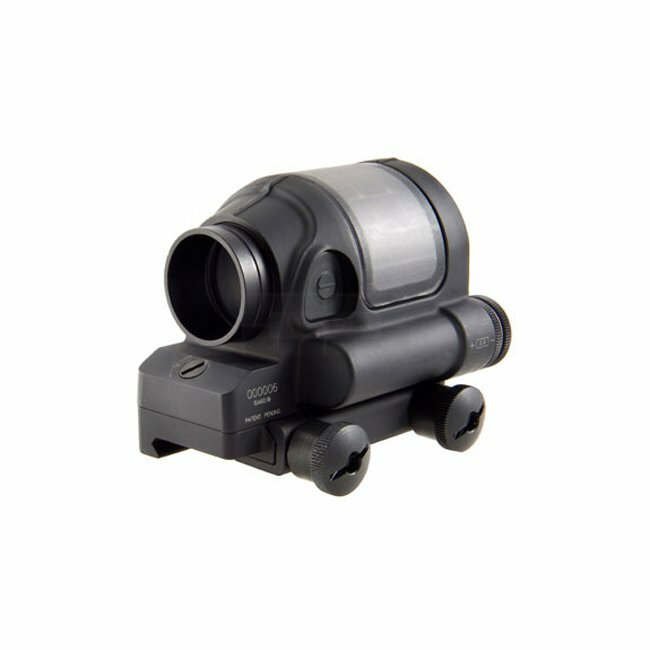 Because of its innovative design, the SRS takes up less rail space while maintaining the durability expected from Trijicon. 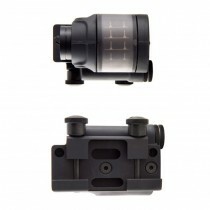 The shorter housing eliminates the tube-effect typical of other sealed reflex sights. 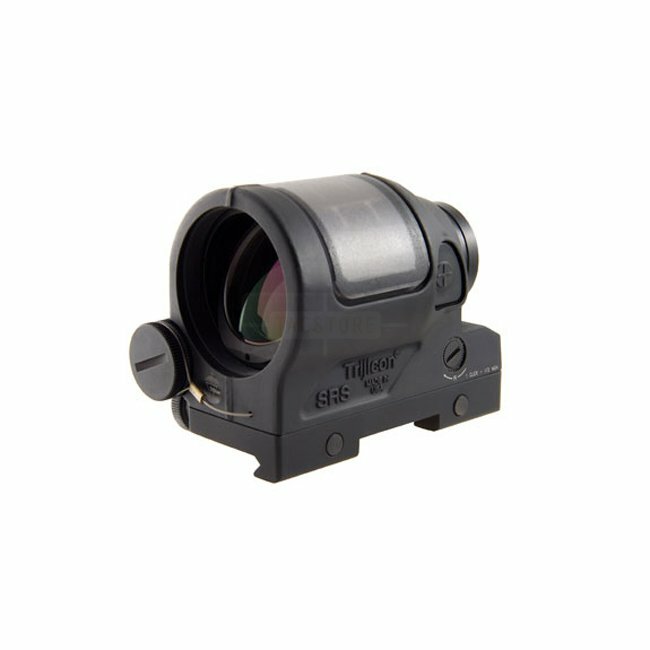 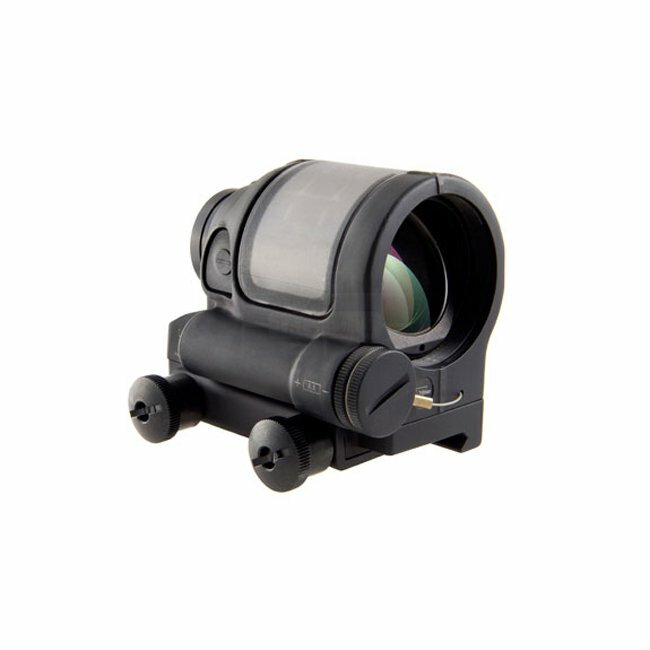 Featuring a large 28mm aperture, the Trijicon SRS provides a massive field of view for quicker target engagements. 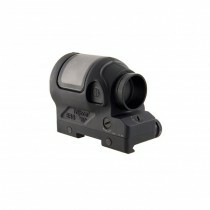 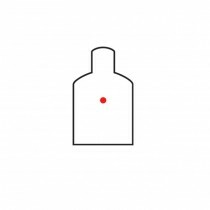 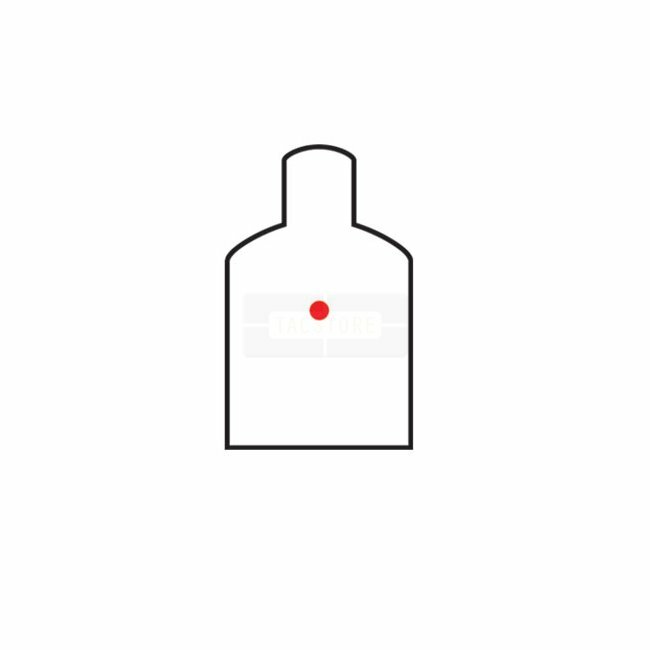 The 1.75 MOA dot is small enough for precision and with 10 brightness settings it can be bright enough for any speed. 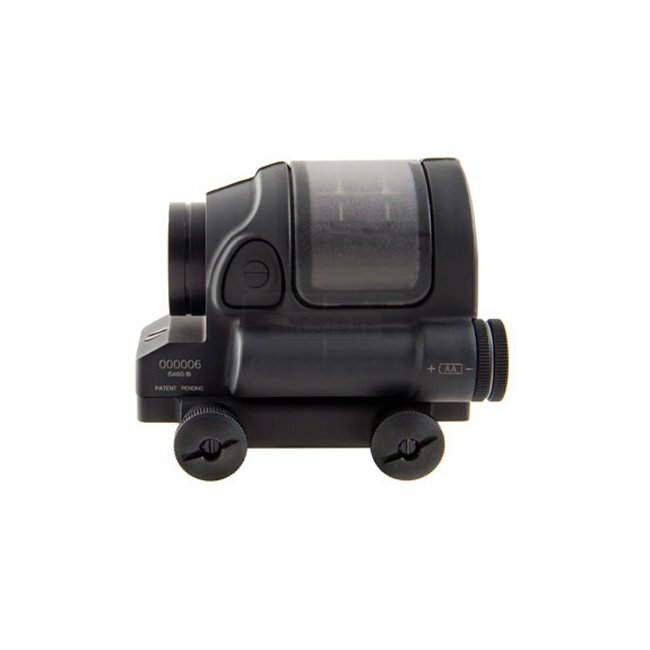 Finally, the Trijicon SRS features dual power sources — an innovative solar cell assisted by a single AA battery.